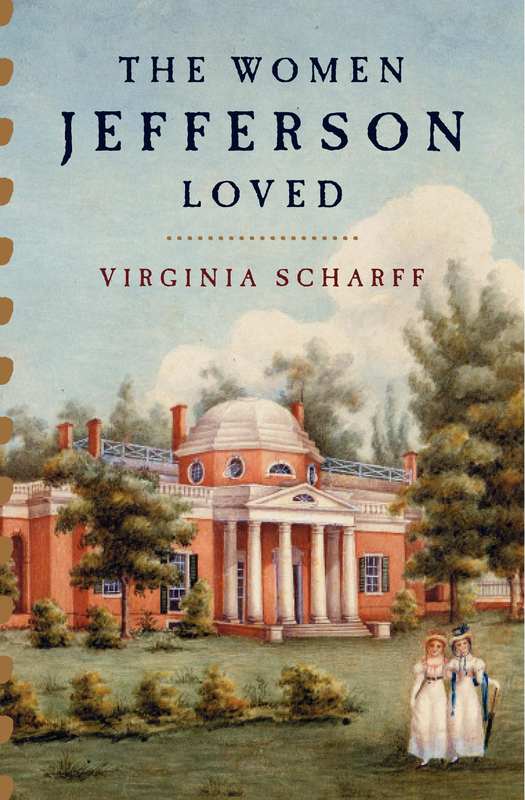 Mailing list members receive advance information about Virginia's new books, book signings, and events. This mailing list is private... your e-mail address will not be shared. Note that the company we use, VerticalResponse.com, is a no-spam email service. If you have a spam-blocker on your email account, you may need to put Virginia_Scharff@mail.vresp.com into your contacts or on your approved list in order to receive newsletters. Below is a digital image suitable for both print and electronic media. To download a high-resolution jpeg of the thumbnail image, click on it to get a larger version, then save the image from your browser. Or, right mouse click and select the "Save As..." option. Mac users, click on the image to see a larger image. Hold the Control key down and click on the image to see menu options, and choose "Save Image to the Desktop."